Environmental and soil conditions that create plant variability in a corn crop cause potential yield loss from the day it’s planted all the way through harvest. 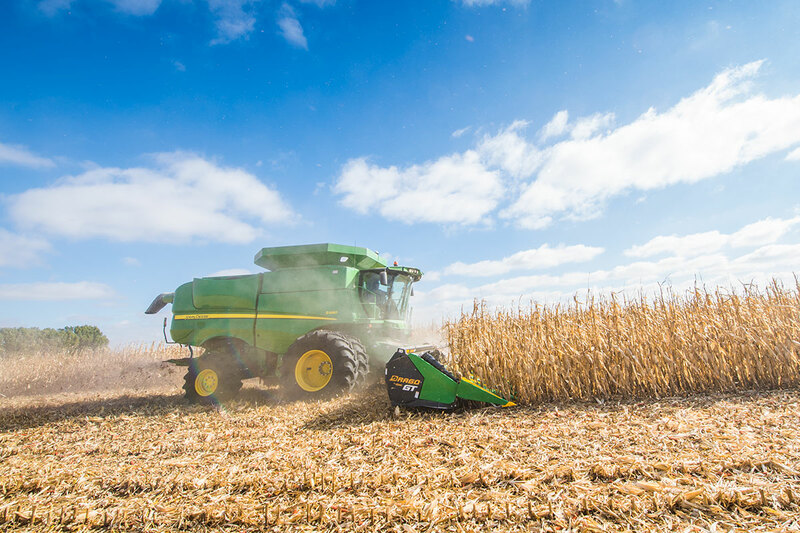 Making adjustments to account for the causes of plant variability — throughout the growing season — is critical, as some will result in yield loss when the combine runs this fall. “There are multiple factors that cause stalk and ear size variability within a field — and even within every acre — due to different microenvironments,” says Dragotec USA president and Fenton, Iowa, farmer Dennis Bollig. 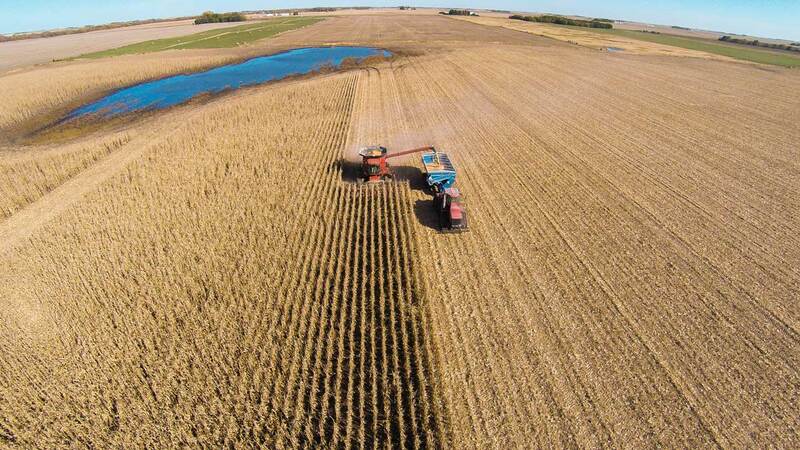 Bollig lists five variability-causing factors that can cause potential yield loss at harvest. Soil type, including factors like organic matter, soil pH and water retention, is a major driver of inconsistent yields. Soil drainage is one of the most noticeable causes for plant variability. The ability for soil to drain excessive moisture goes a long way in determining how variability earlier in the growing season manifests itself as yield loss at harvest. Variability caused by inconsistent soil drainage across a field is also complicated by plant populations and hybrids. 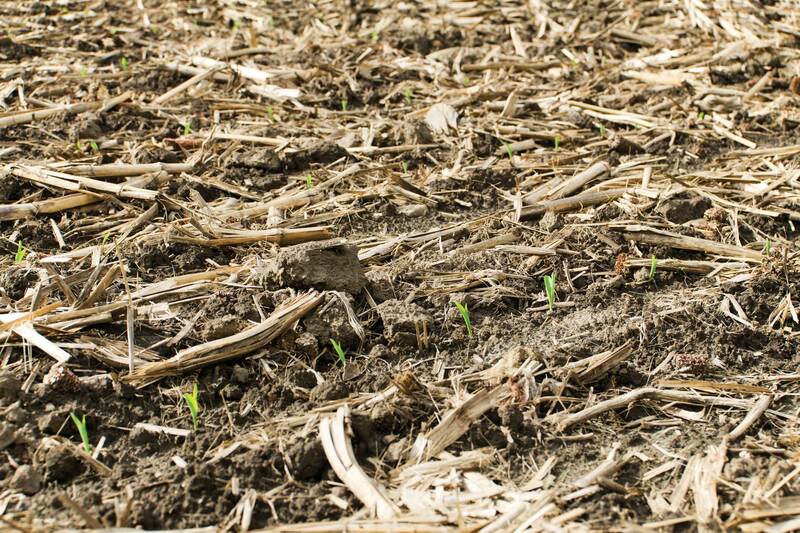 The amount of crop residue present in your fields in the spring depends largely on your crop management system. And there’s more than just the amount of actual residue contributing to potential yield loss. The location of crop residue in the field during and after planting can have a big effect on how much variability it can create. While precipitation, frost and wind are major drivers for in-season crop variability, don’t neglect how their effects on plant growth are influenced by topography, including slope and general surface. This is especially true when assessing specifically how these weather variables affect your crop potential. Planting dates and plant populations are major factors when it comes to overall crop variability. Earlier planting makes seedlings more susceptible to early frost damage. “Farmers are also pushing plant populations higher, which magnifies environmental stressors and can result in smaller ears. Those small ears increase the potential for yield loss through the corn head,” Bollig says. Though some variability is inevitable, farmers can take steps to minimize its influence on yield loss. Accounting for soil type and pH through soil testing and nutrient management can help create more consistent fertility. Soil drainage can be improved by adding tile. Yet, some variability will remain by fall, making it critical to best match harvest operations for the conditions you’ll face to minimize yield loss. Thinking about how equipment — especially the corn head — match crop conditions is important from planting until harvest. 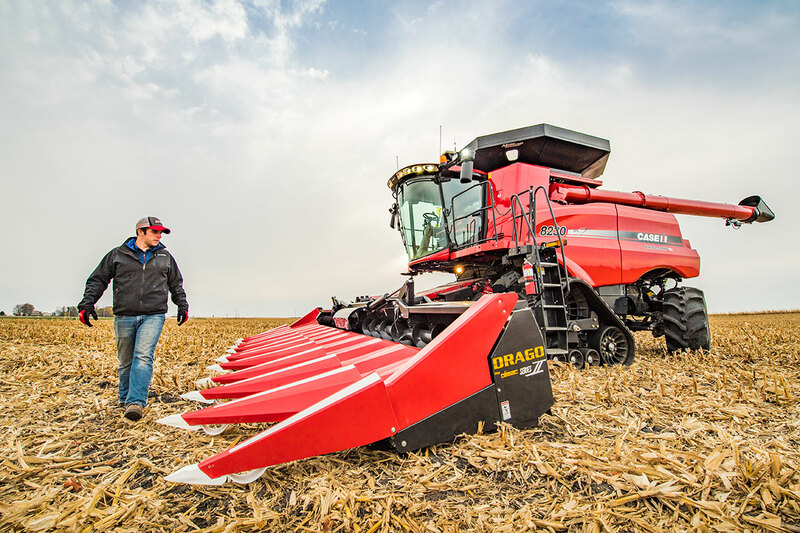 “Having a corn head with self-adjusting deck plates is critical,” Bollig says. “You can adjust the deck plates manually on every corn head out there, but with all the potential variability in every field, stalk and ear sizes can change numerous times in every acre, sometimes even within a few feet. To learn more about the Drago GT or Drago Series II, contact your local Drago dealer. Stay on top of the latest ways to minimize yield loss. A component-by-component look at what makes Drago the most advanced corn head in the industry.